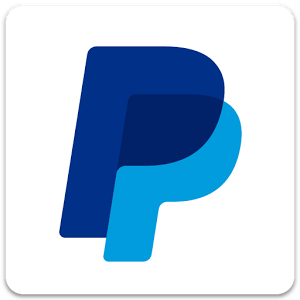 Back in May 2014, Google Play started accepting Paypal as a payment method in 12 countries around the world including the US, UK, France, Germany, and more. Those of you unlucky enough to live outside of this approved list were left having to use carrier billing or a silly plastic credit card to get their fix of apps, games, and various entertainment things. If you live in Australia, Greece, New Zealand, Portugal, Singapore, or Sweden, and hated this exclusion, the Google Gods might be smiling down on you now because Paypal payments are now available for you too.